The entrance to the gym is on Bancroft Road, just off Mile End Road. It's a little hidden away, but just after the first skyway there will be a banner on the wall next to an alleyway on the left, directing to Qmotion gym. 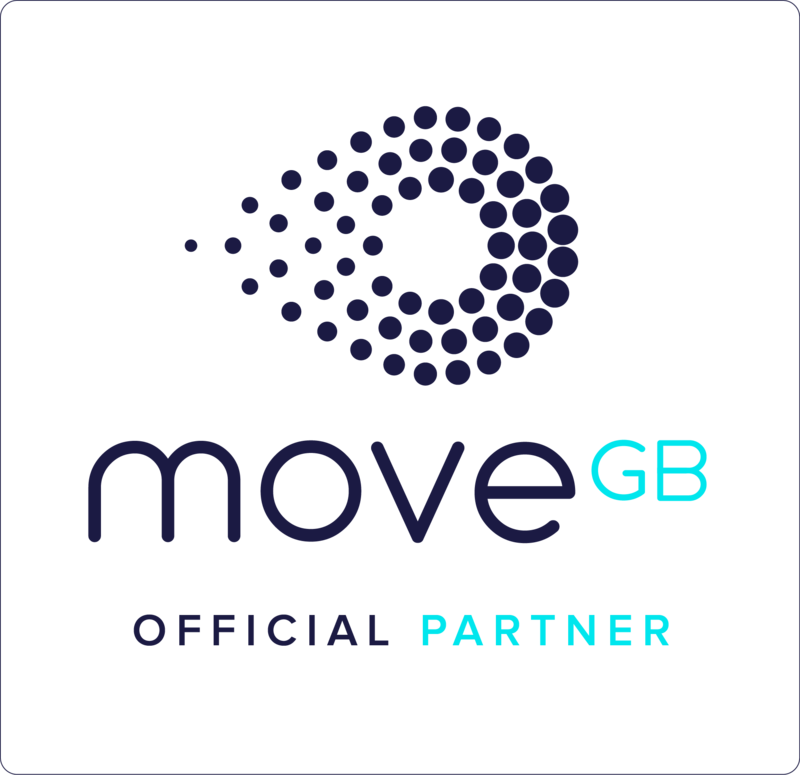 ​Just follow the signs round into Godward Square, and you will find Qmotion on the right. Check out the video for a quick tour. The short answer is, not much! We are a not for profit organisation so our fees are based on covering our running costs rather than making lots of money. Our aim is to enable as many people as possible to come and learn our martial art, but there are a couple of things you need to consider if you plan to come regularly: class fees and insurance. We train twice a week, every Wednesday 7.30-9.30pm and Saturday 12-1.30pm. In order to train regularly, you're required to have membership and insurance with our federation, the BSKF. Your first month's membership is free. We cover your trial insurance, so you have 8-9 classes to try it out, and see if you like it. After this, if you'd like to continue you will need to join the BSKF and sign up for annual insurance. From April 2019, this is a one off cost of £60 adults (£50 students/unwaged), renewable April 2020. Joining the BSKF also allows you to grade, train at any of the other BSKF dojos around London, the UK and internationally, and attend special seminars. Sound good? Book your free trial today. You don't need much special kit to practice, but after you've been coming for a while you will probably want to get a dogi (the white training suit). We can order these for you and they start at around £25 for a beginner's one. It's not mandatory to start with though, just wear whatever you can move comfortably in. Of course it's more important to us that you come along and learn our fantastic martial art. 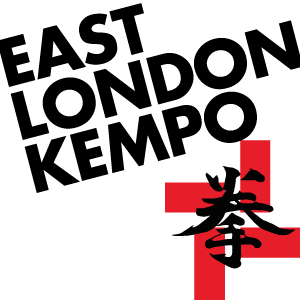 East London Shorinji Kempo is here to support the local community, so we're always open to conversations to help you balance training costs with your personal financial situation. Any questions, just ask.